Ken Wilson Ford -- Ken Wilson dealership sells and services Ford cars and trucks. Trucks are available in inventory to meet all your hauling needs: they carry the area's largest Heavy Duty Truck selection and can assist you in making the right selection which best meet your automotive needs. You can contact them by phone at 828-648-2313 or 800-532-4631; or by email kenwilsonford@eleadtrack.net. Boys Arnold Wealth Management -- will help you increase your nest egg with multiple investment alternatives all vetted-out with their experts and with proven track records. They can help you with tax strategies, setting up trusts, charitable giving, and special beneficiaries, too. Check them out on their website, or you can contact them by phone at 828 274 1542. They are sponsoring our TEAM awards! 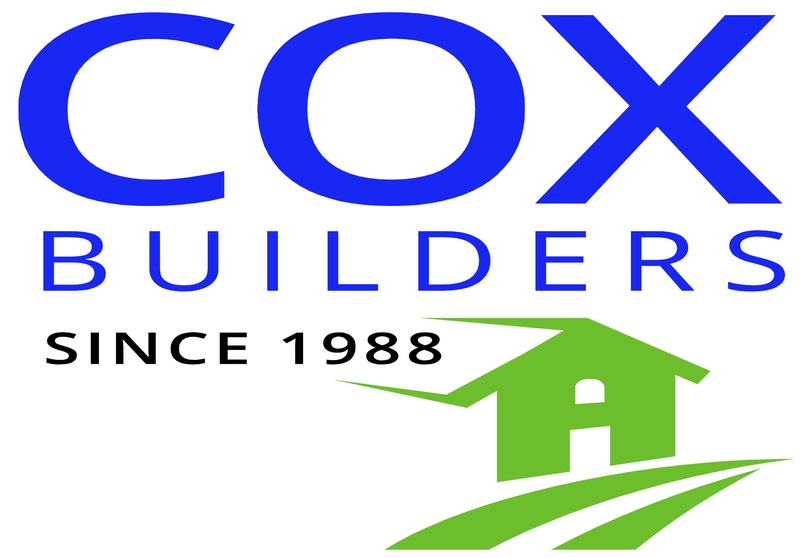 Cox Builders is the leader in high quality and customized, affordable barns and sheds, building original designs or dovetail into any existing plan. Based in upstate South Carolina, but serving North Carolina, South Carolina and Georgia. Contact Sheree Holmes at 864-915-9475 or 864-847-9009. Becky Pearman Photography -- Becky Pearman is well-known throughout the southeast for her vibrant photographs of riders and horses. We are happy to have her to provide you with high quality shots of the action in 2016! Please order from her website. Distance Depot and Horse Lovers Outlet -- Kristen Lacy has two options for you to explore. Distance Depot is focused primarily on the endurance community and Horse Lovers Outlet at the more general equine owning and loving population. Her products range from what you want for your horse, for you as a rider, for your crew, and for your campsite. She can be reached at 866-863-2349, or via email at info@thedistancedepot.com or info@horseloversoutlet.com. Platinum Performance -- under high quality conditions, make multiple nutritional supplements for horses, and also dogs and cats. The supplements can assist in daily maintenance and comeback from illnesses and other health challenges. They are donating ten gift certificates for their flagship product: Platinum Performance. Their entire product line can be reviewed at their website. Riding Warehouse -- is your one-stop online tack shop for english, western and endurance riders. Located in San Luis Obispo, California, Riding Warehouse offers a wide selection of quality equine products including horse tack, riding apparel, horse trailer and stable equipment, plus gifts for horse lovers. For information call 888-420-4327 or visit their website with secure on-line ordering. Running Bear -- owned by Teddy Lancaster, manufacturer of quality BioThane endurance tack and supplier of a great many necessities for the long distance rider and horse since 1980, is a long-time supporter of the Biltmore Challenge. For information call 800-533-BEAR or see the ride schedule and order from Running Bear website with secure on-line ordering. Contact: Teddy@runningbear.com. Taylored Tack -- Amanda Taylor makes custom bridles and breastplates including those with various themes such as beaded brow bands, Indian-patterned overlays, and hand-made horsehair tassels. 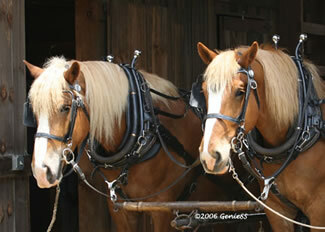 She carries a complete line of quality, hand-crafted products for the endurance horse and rider. For more information, check out her website, or call her at 610-469-0368 or send email to her at Amanda@tayloredtack.com. Five Penny Tack -- Cleo Conk has a varied and imaginative line of hand-tied rope halters and will custom make one for you. She donated a set of four for team awards. Marbie Kollath -- donates first to finish prizes for the 100-mile and 75-mile competitions. Nancy MacDonald -- donates first to finish prizes for the 50-mile and 55-mile competitions. Mountain Farrier --- donates hand forged hoof picks and trivets for team awards.